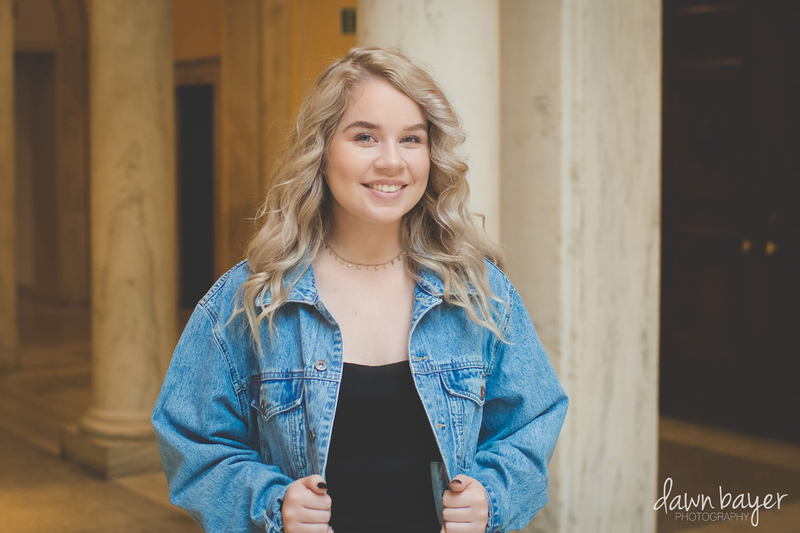 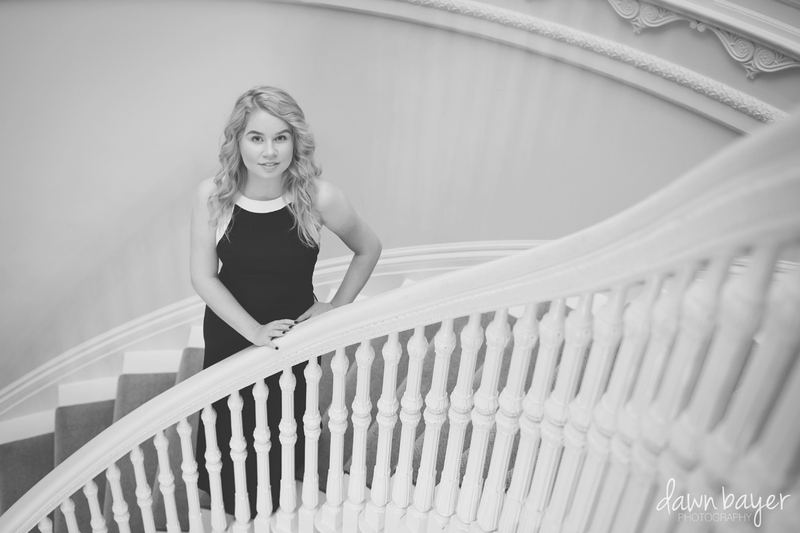 Meet Abigail, C. Milton Wright High School, Class of 2019! 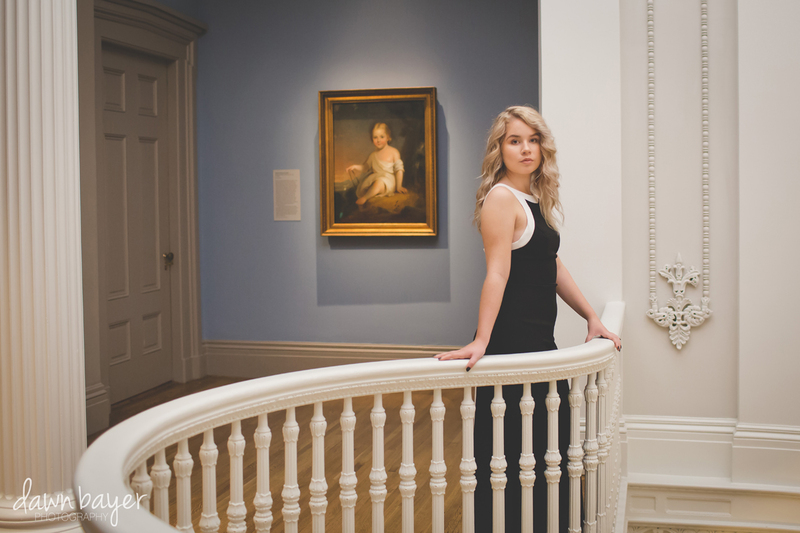 This photo session took place at The Walters Art Museum downtown Baltimore, Maryland. 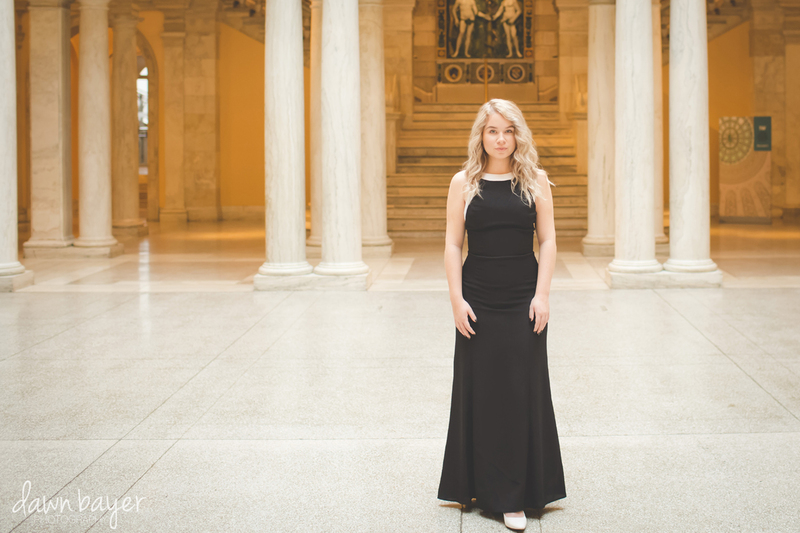 This photo session was absolutely AWESOME. 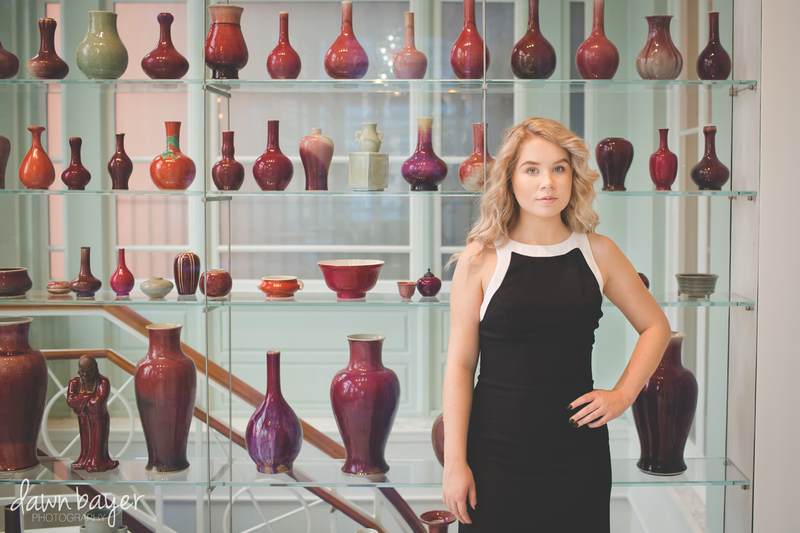 She knew exactly what she wanted for her photo session down to what artwork she wanted to be photographed with. 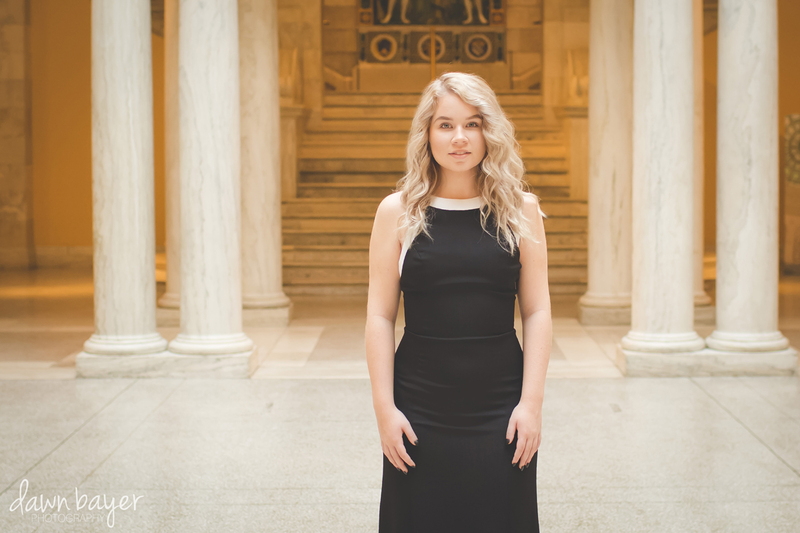 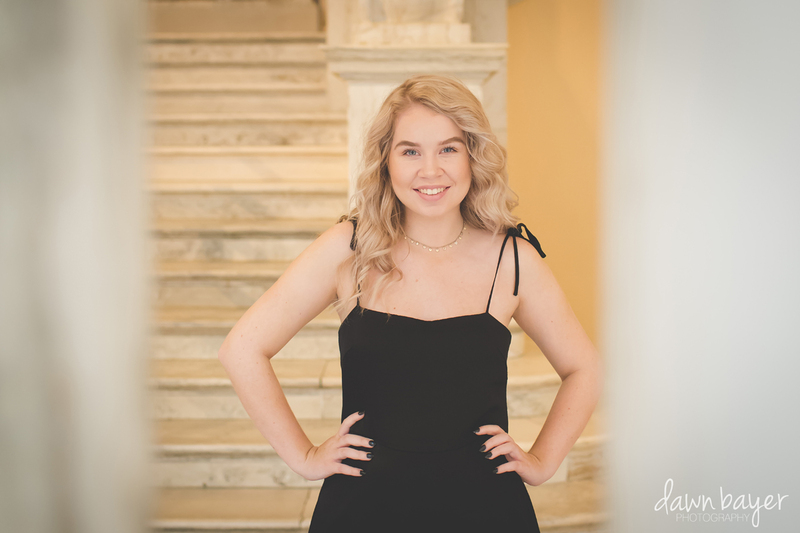 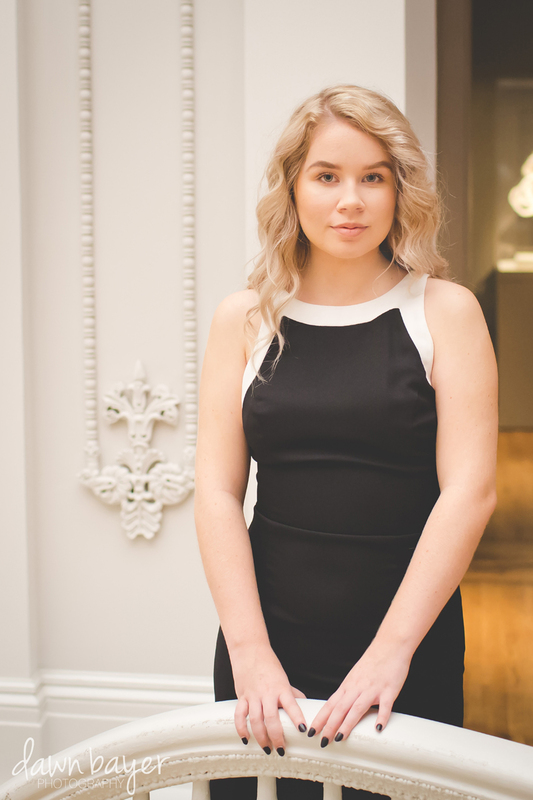 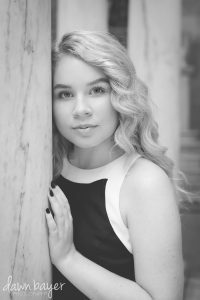 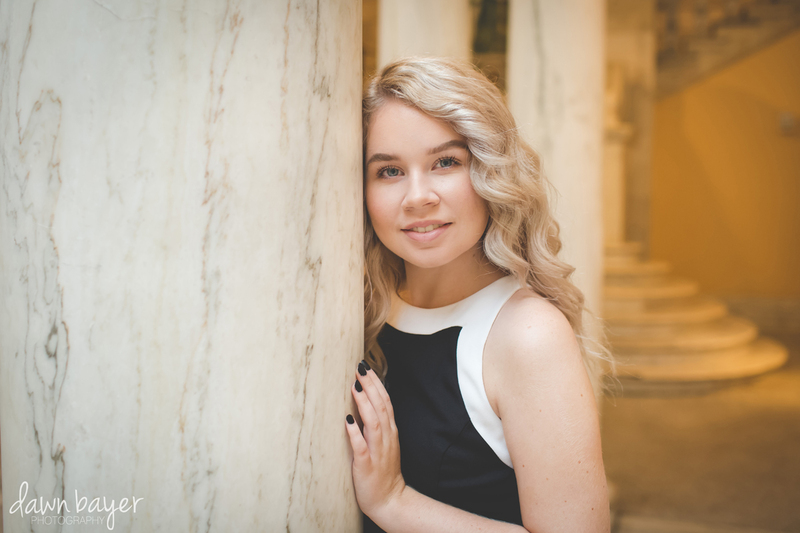 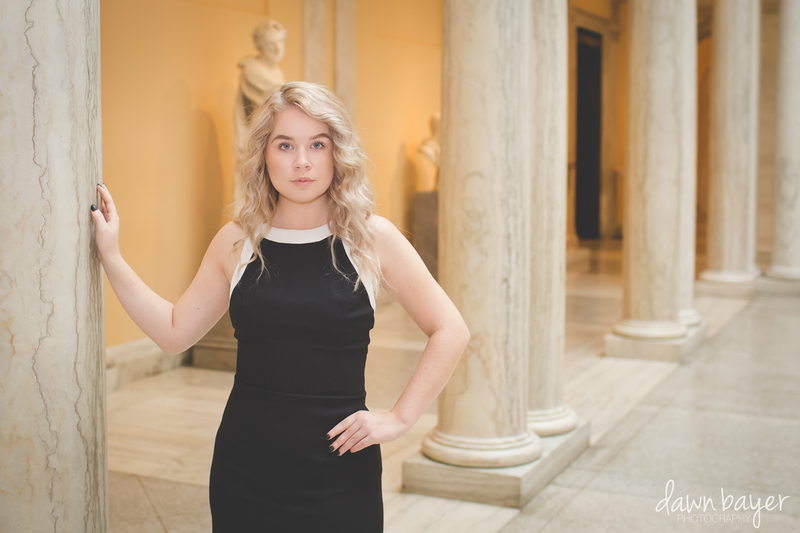 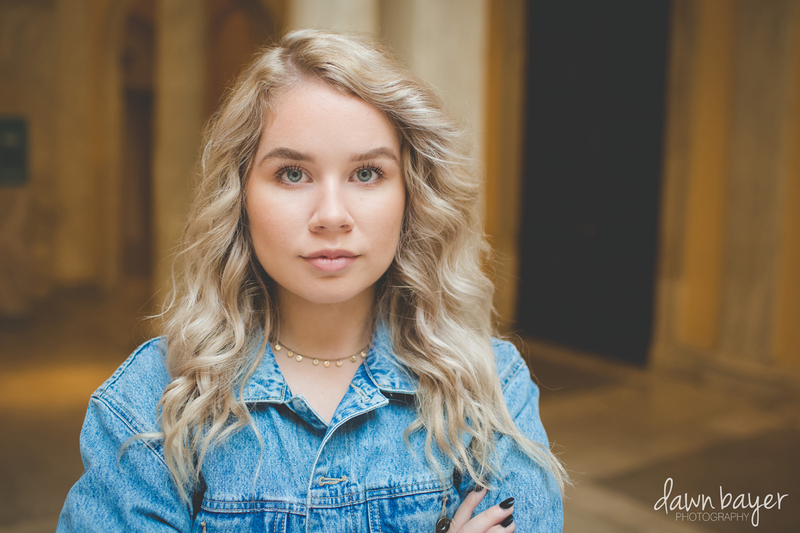 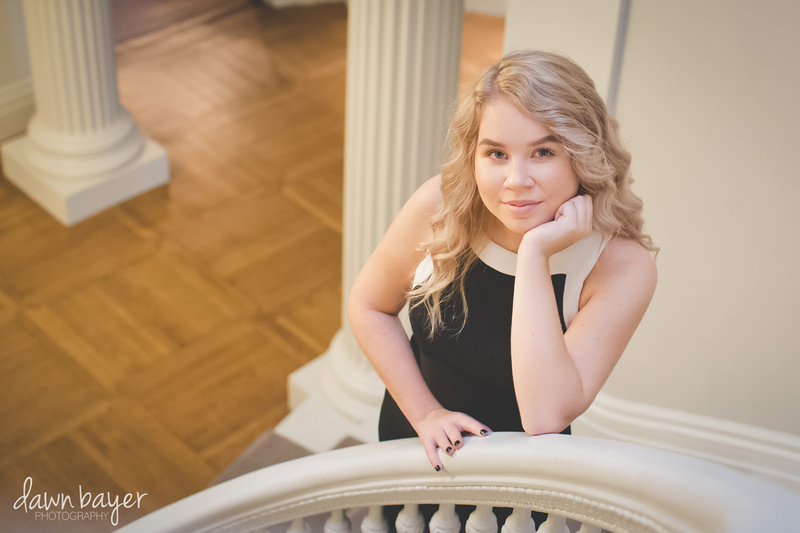 She has spent a lot of time over the years visiting this art museum, so making the this part of her senior portrait session was very important to her. 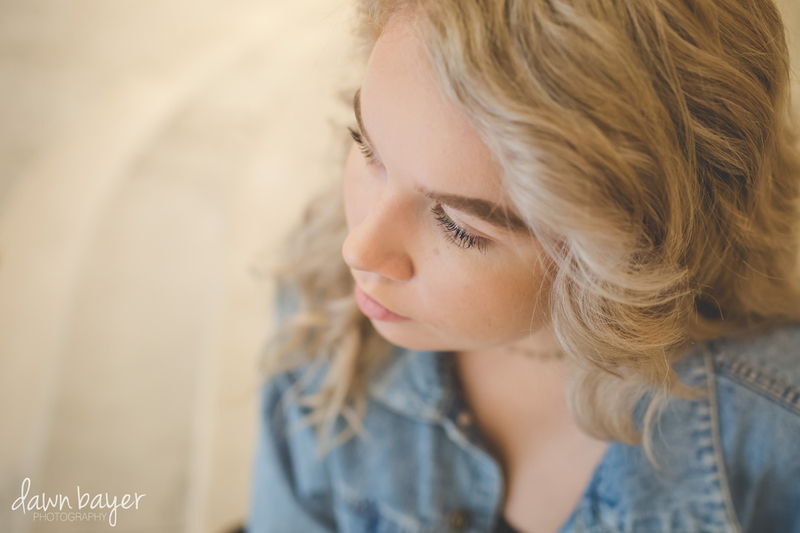 One thing I can say about Abigail is that she can rock a serious face like anyone I’ve ever photographed. 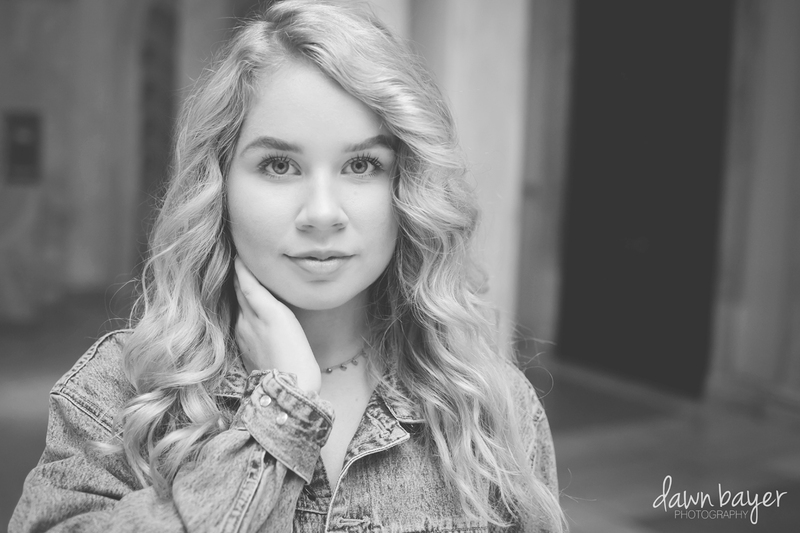 She is a natural beauty with so many goals set for her future. 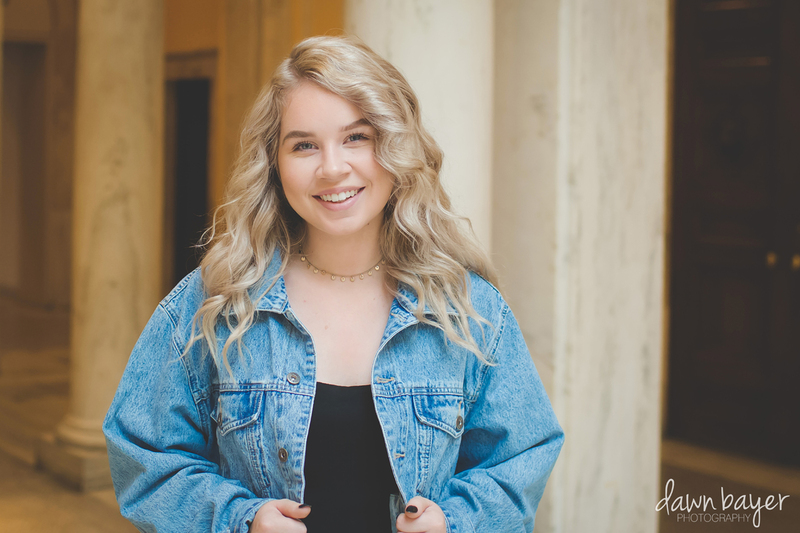 Abigail, you are one beautiful young lady and I wish you nothing but the best! 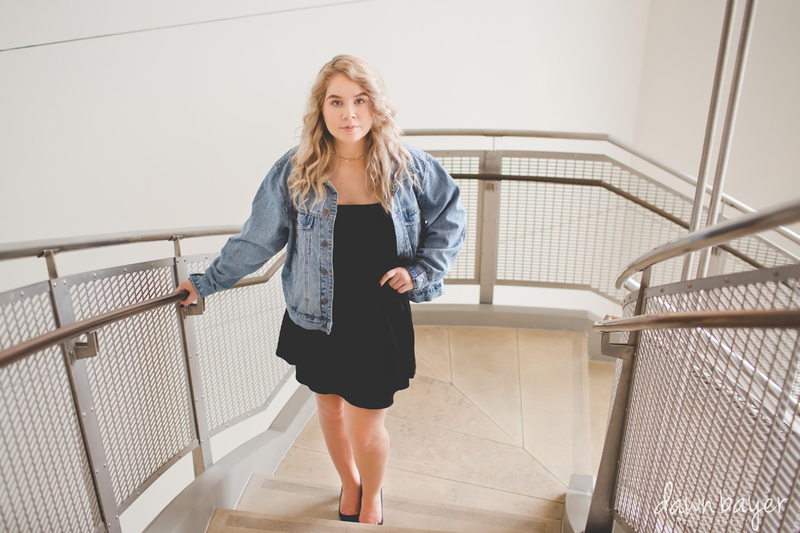 Here are my faves from this session…….